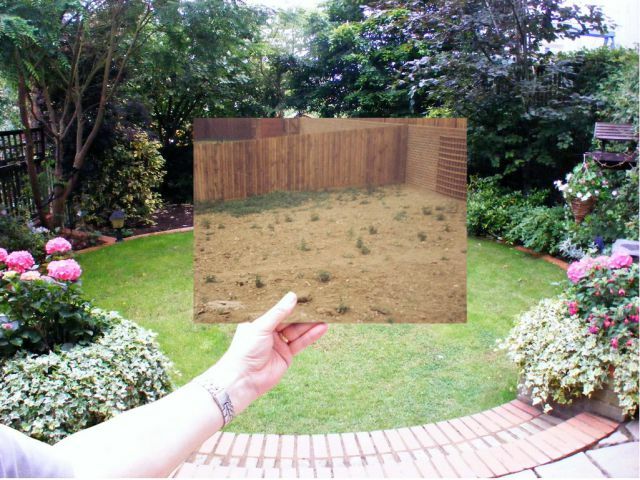 Imagine how drastic your landscape would be if you altered just one aspect of it. 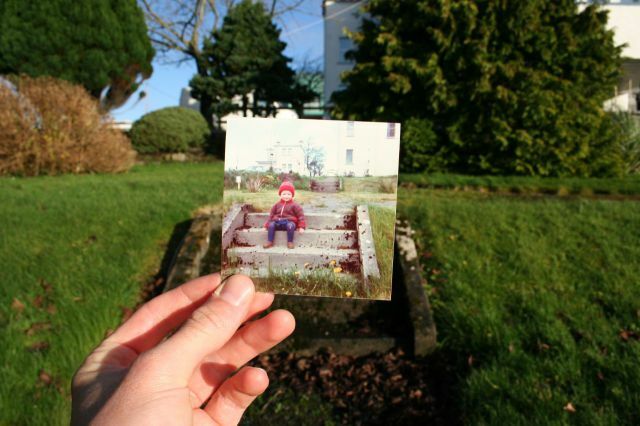 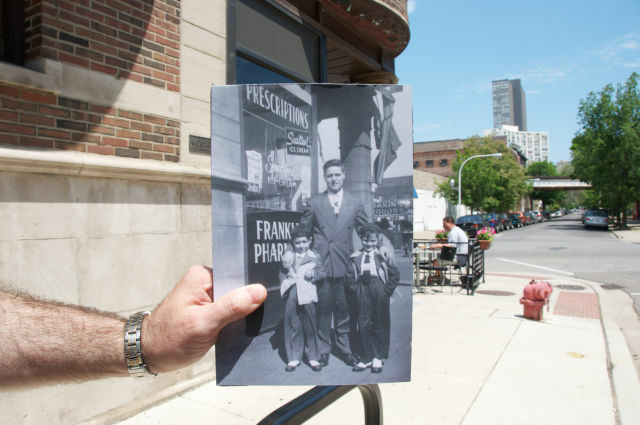 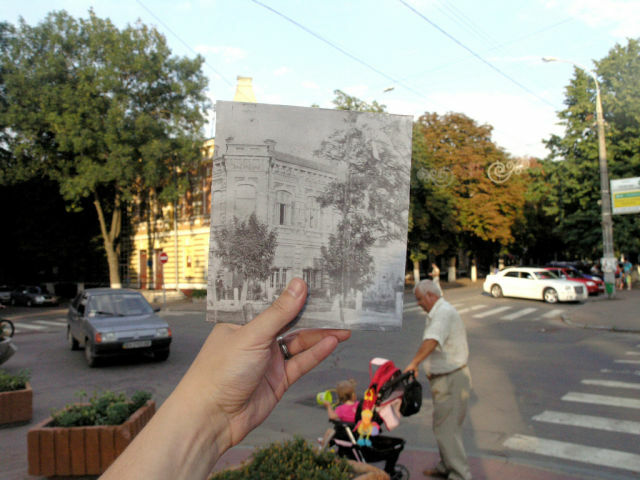 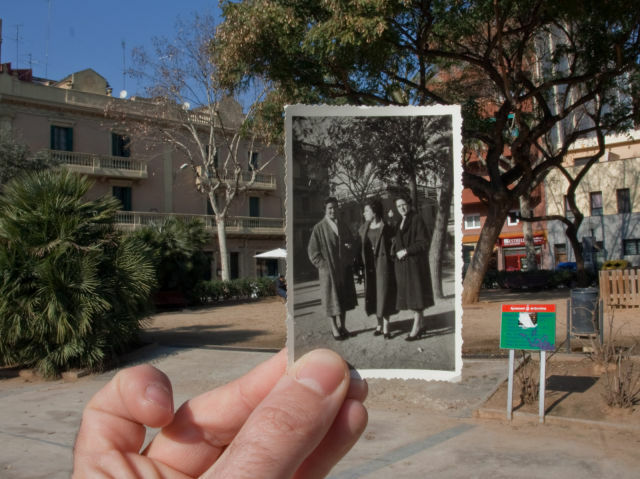 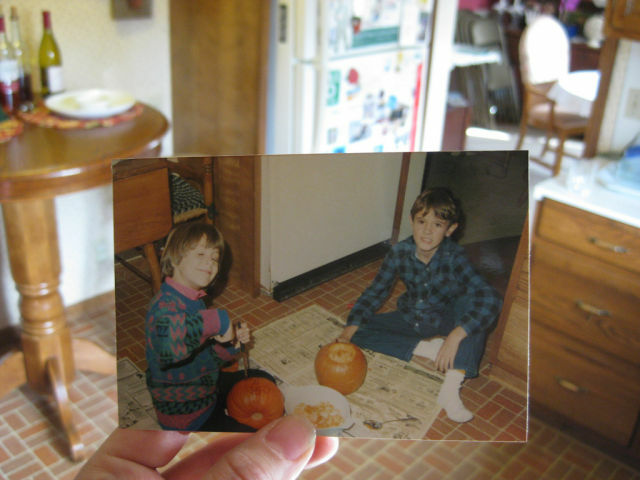 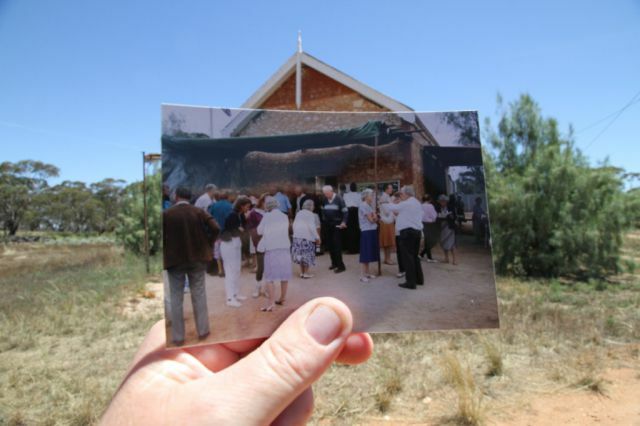 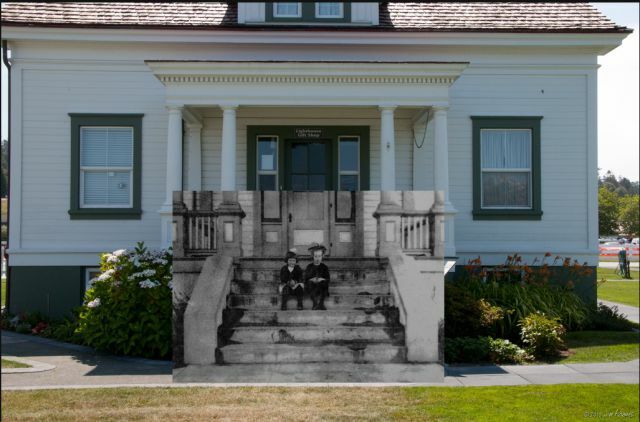 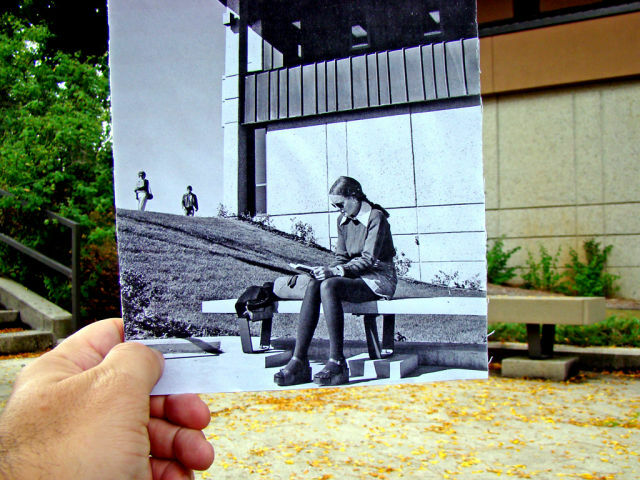 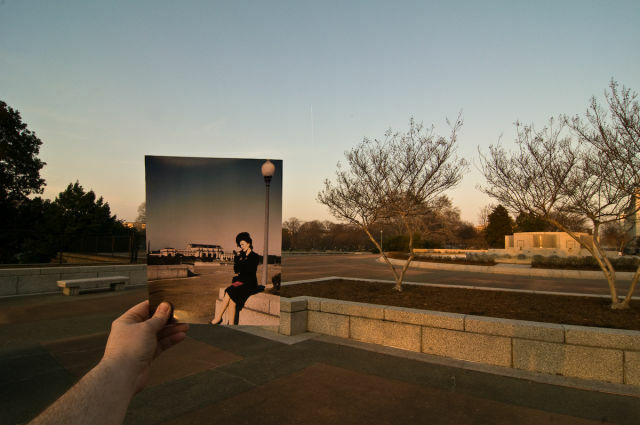 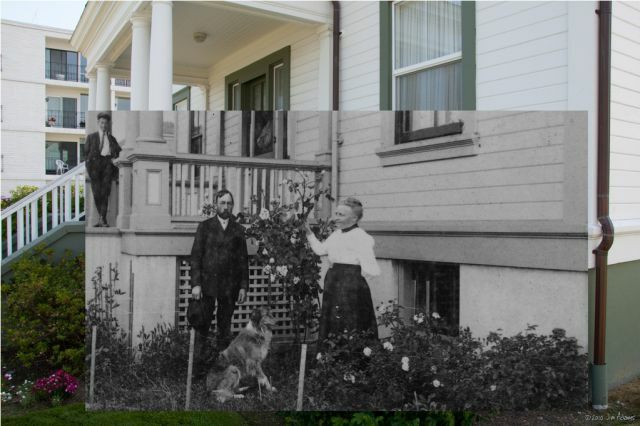 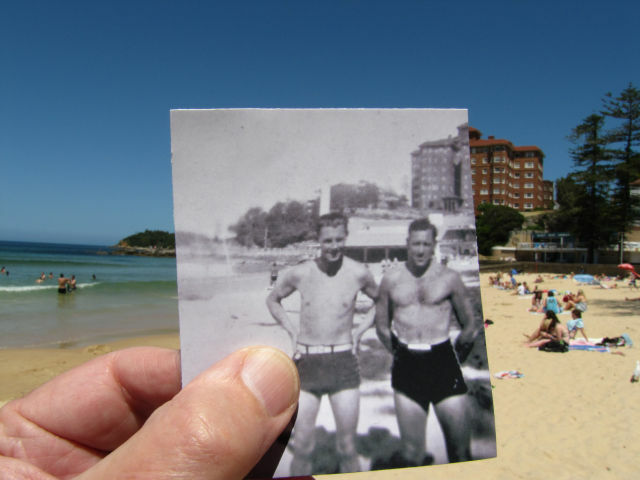 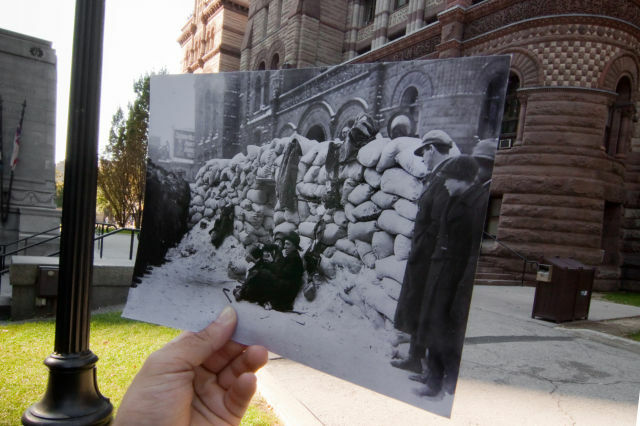 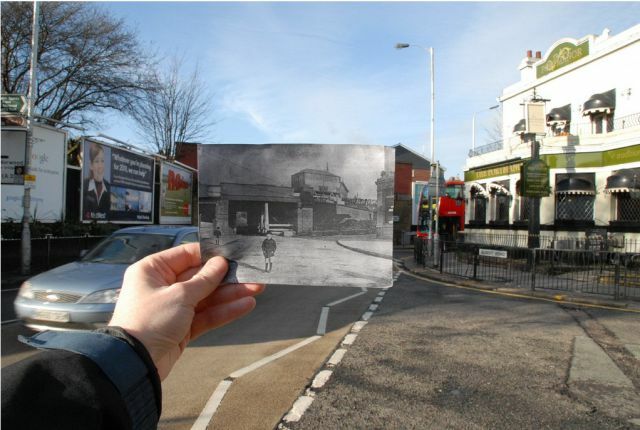 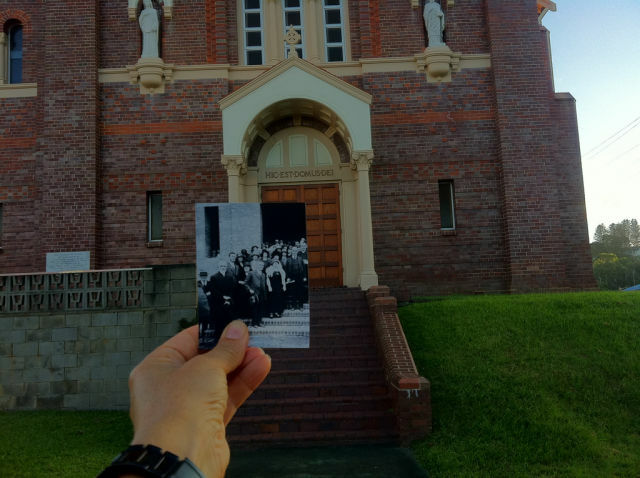 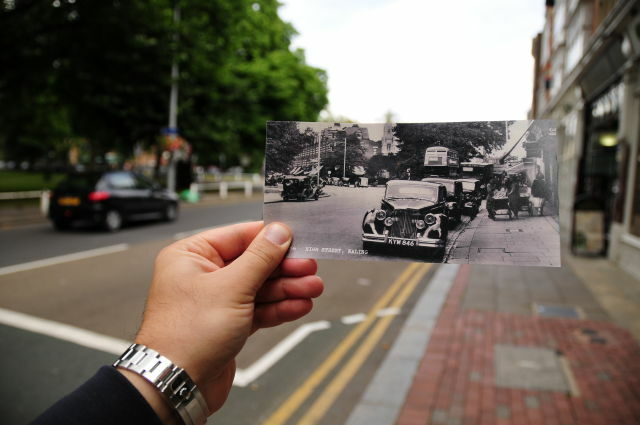 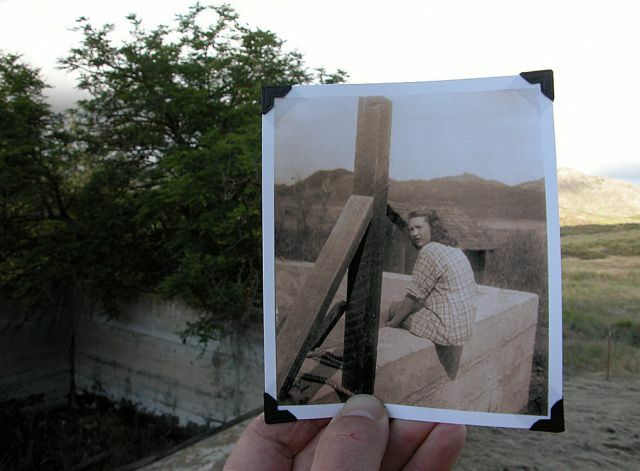 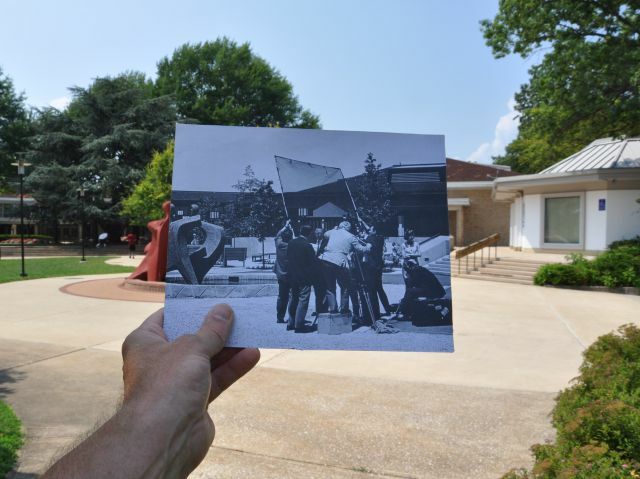 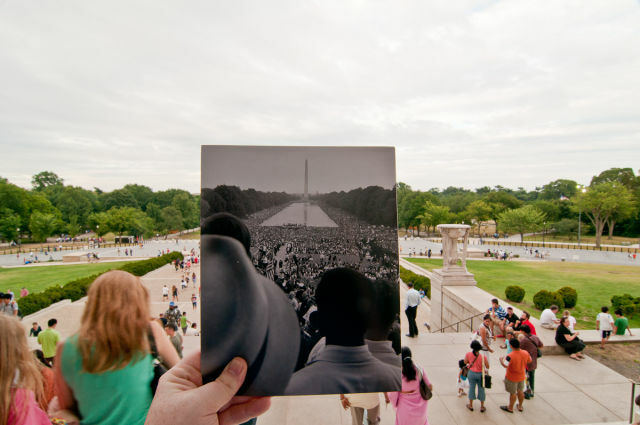 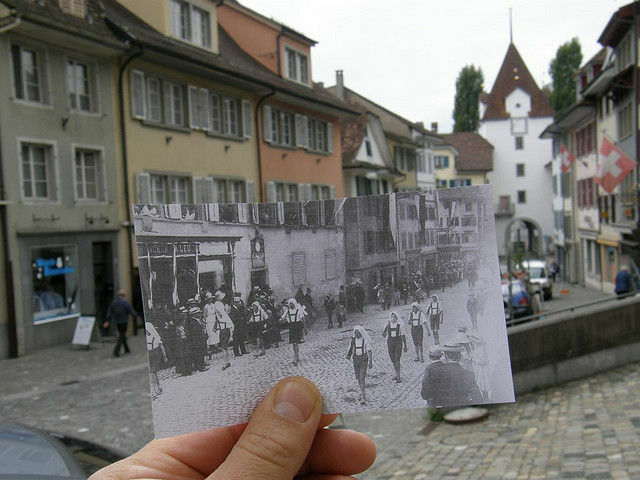 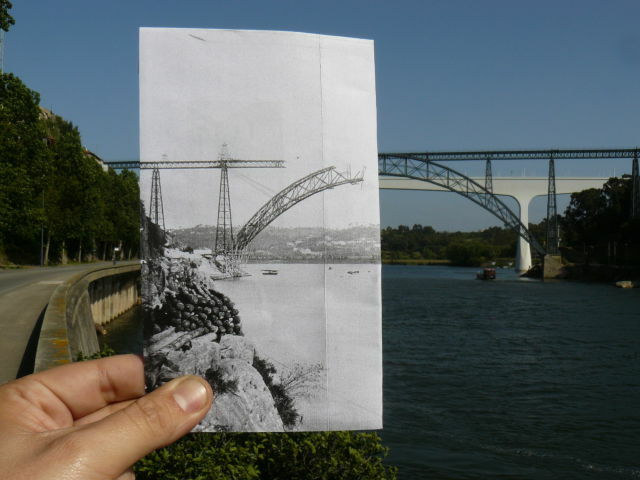 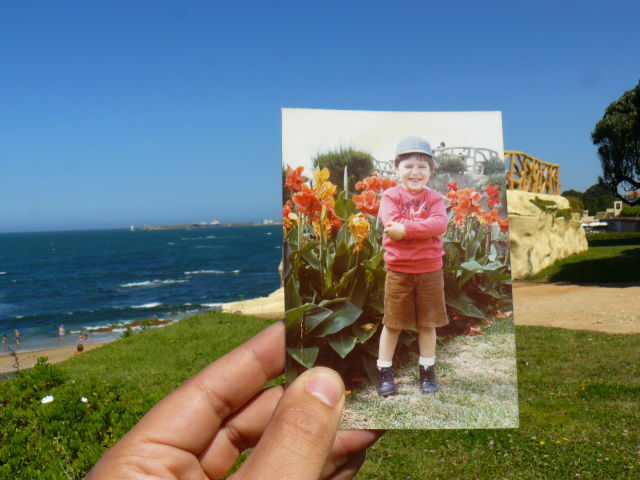 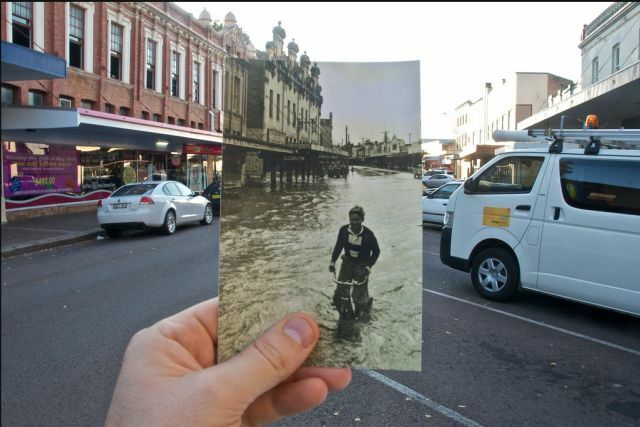 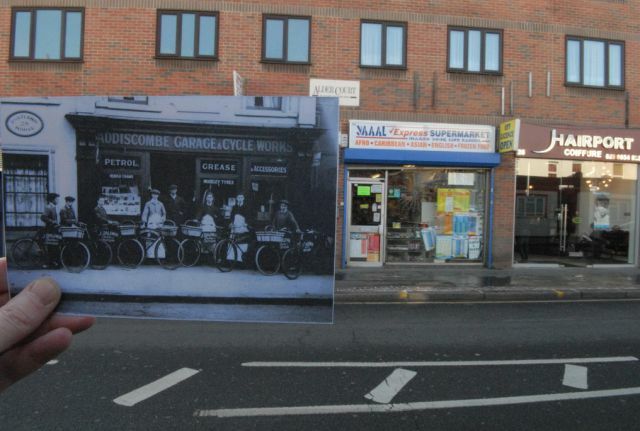 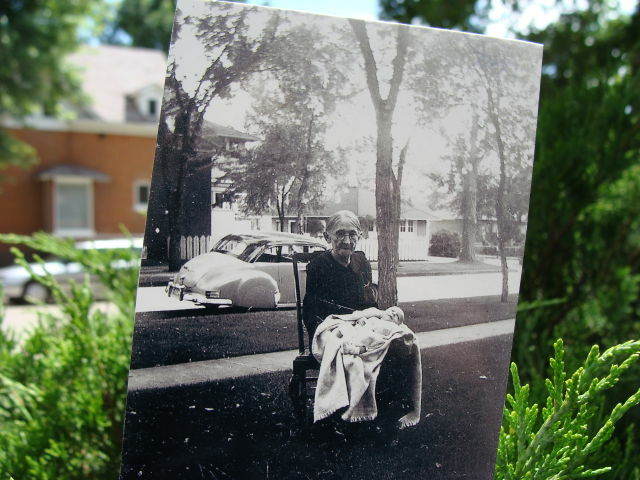 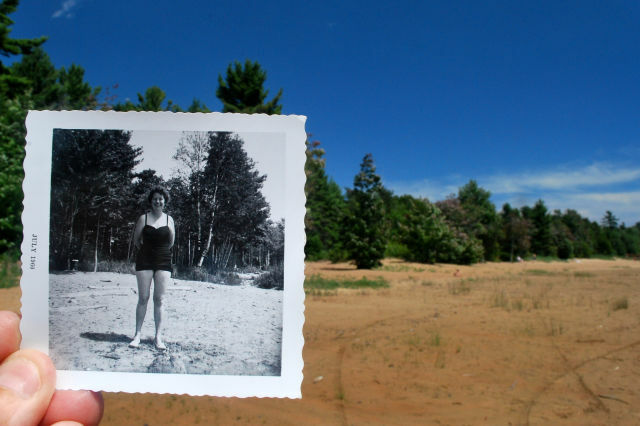 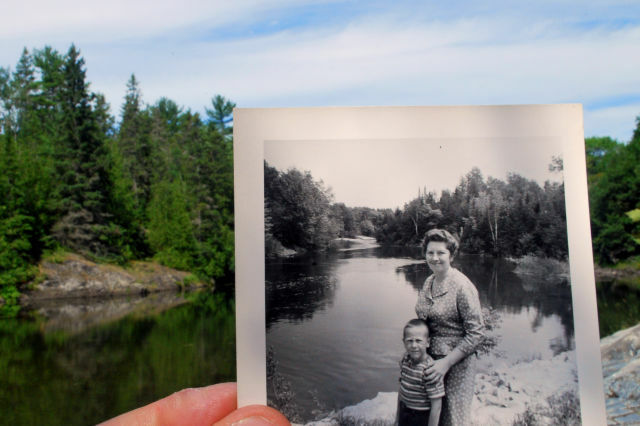 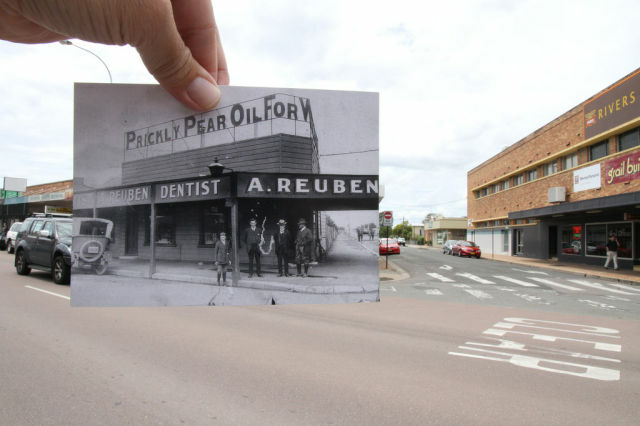 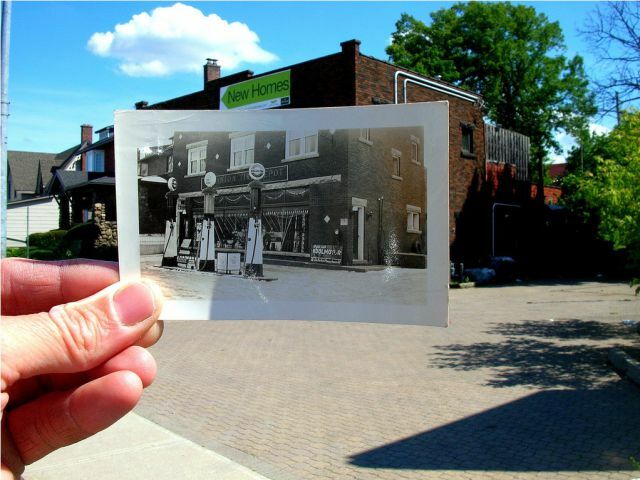 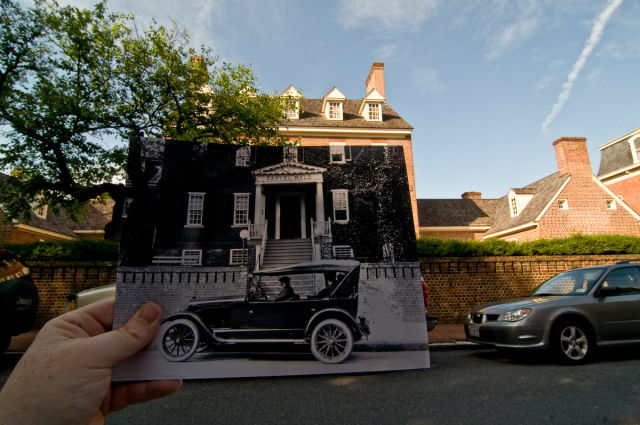 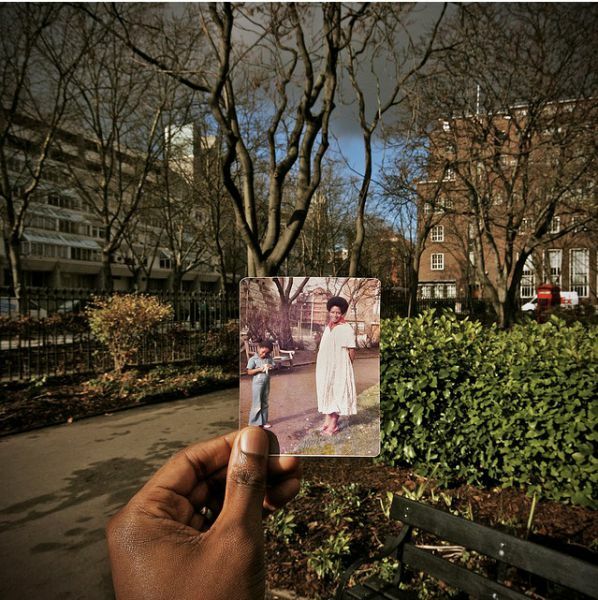 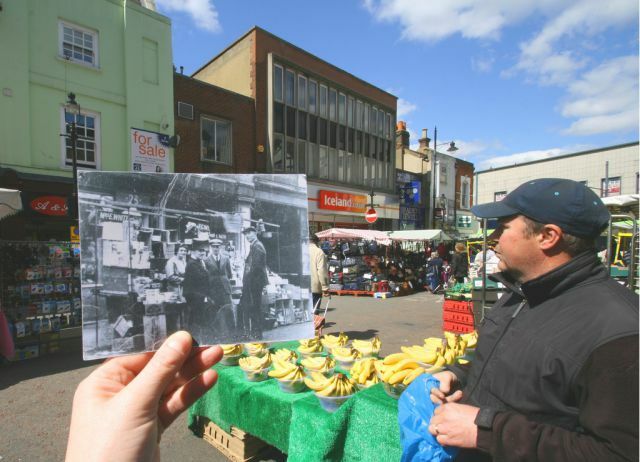 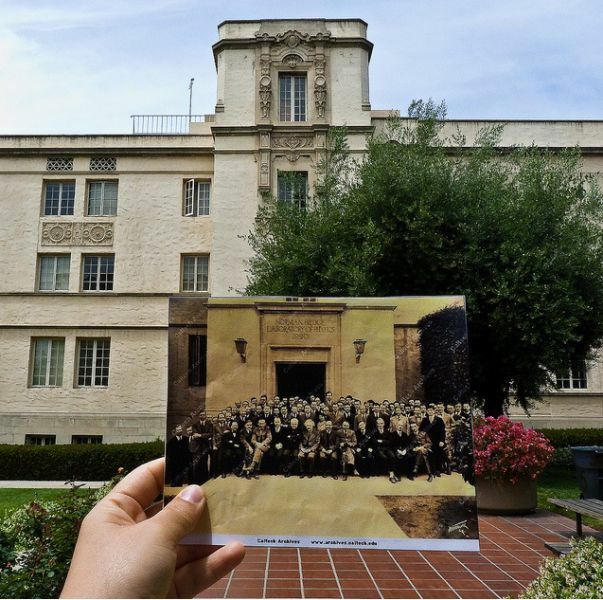 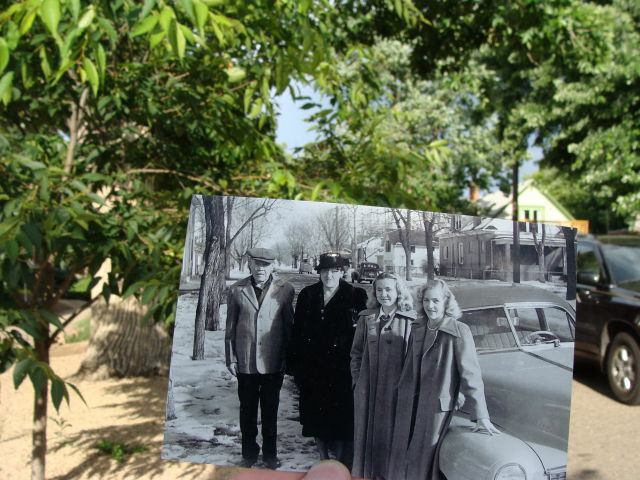 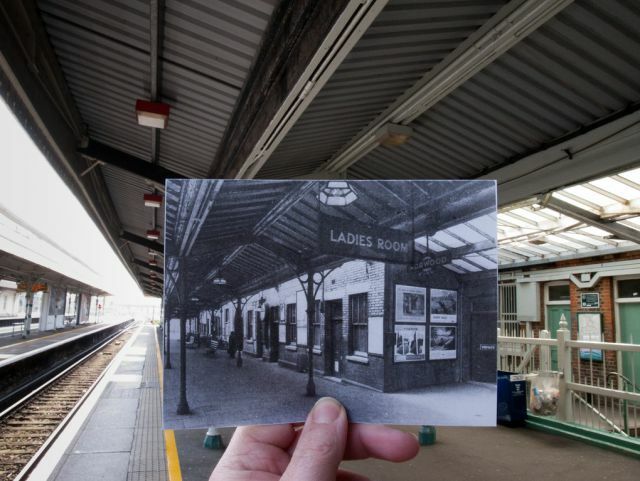 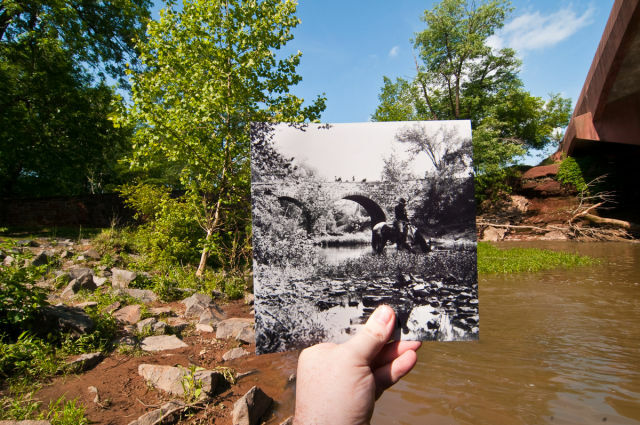 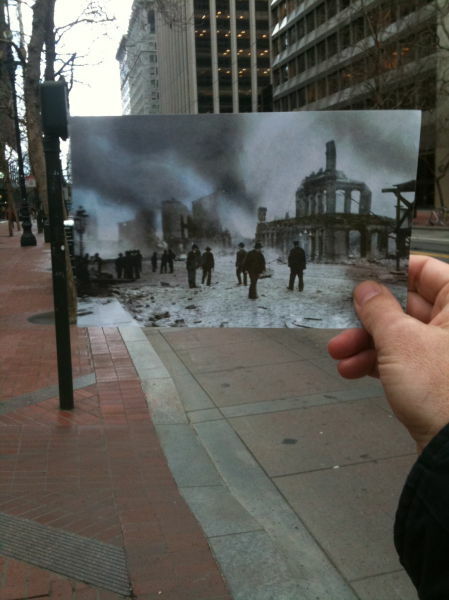 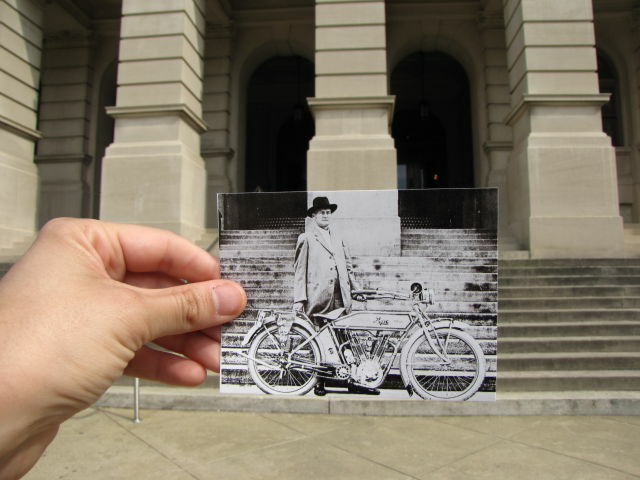 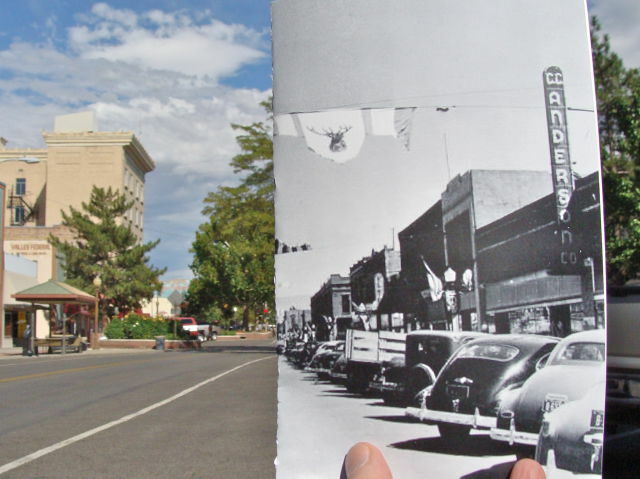 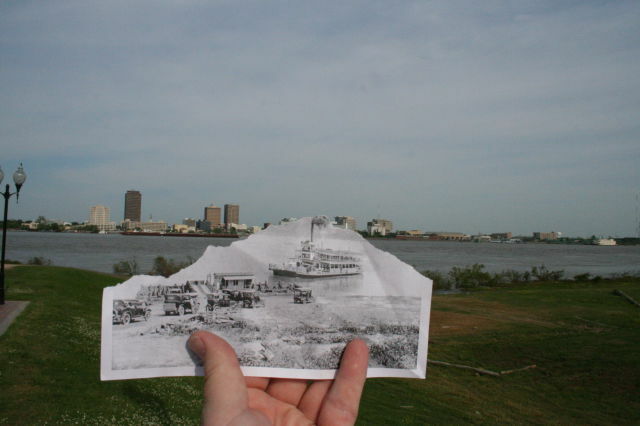 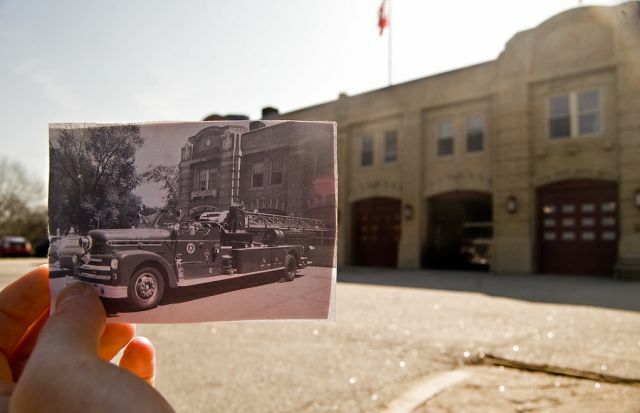 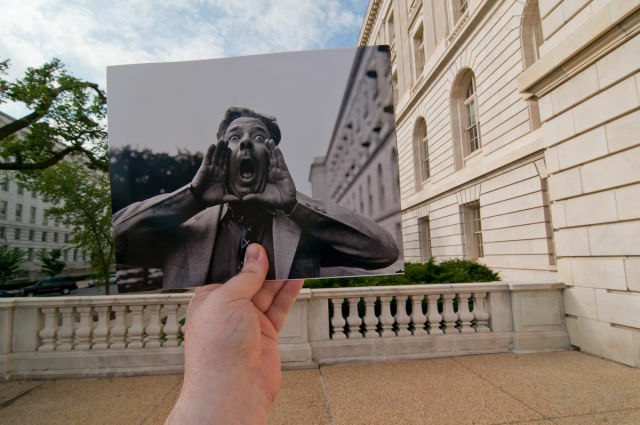 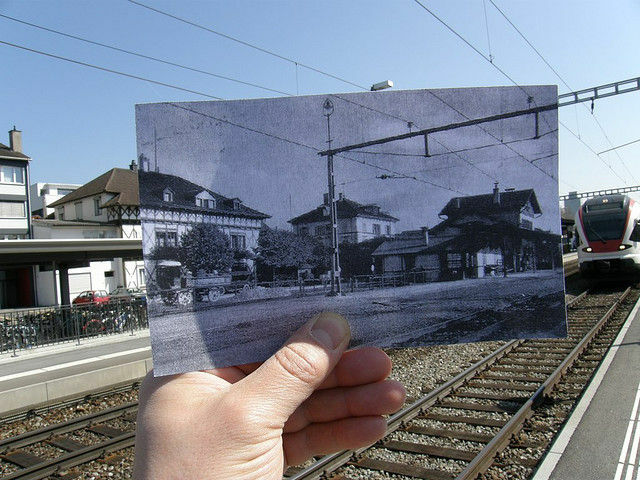 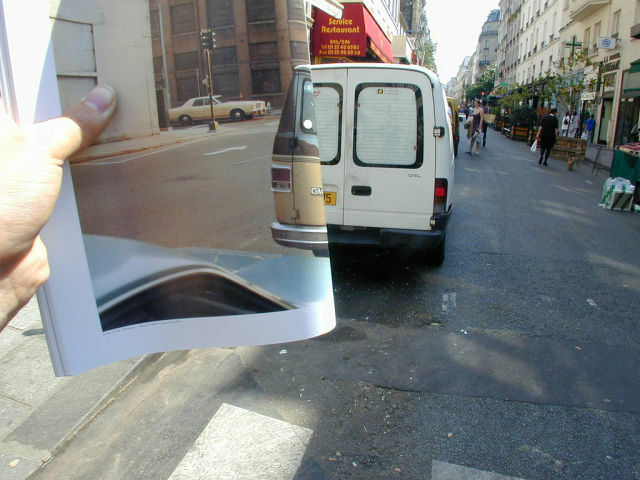 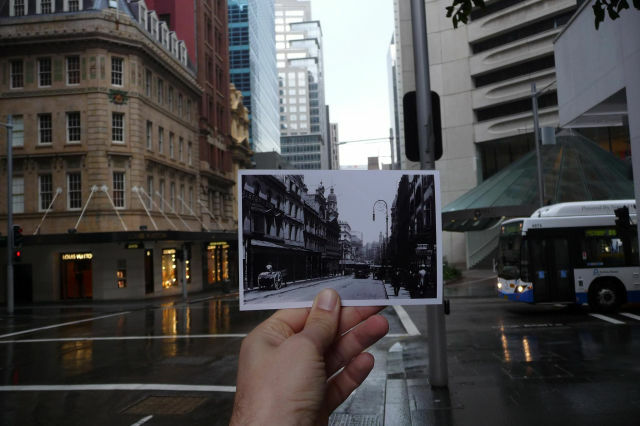 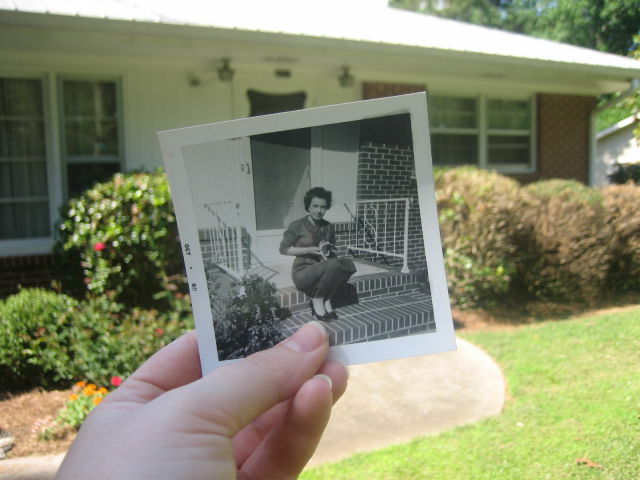 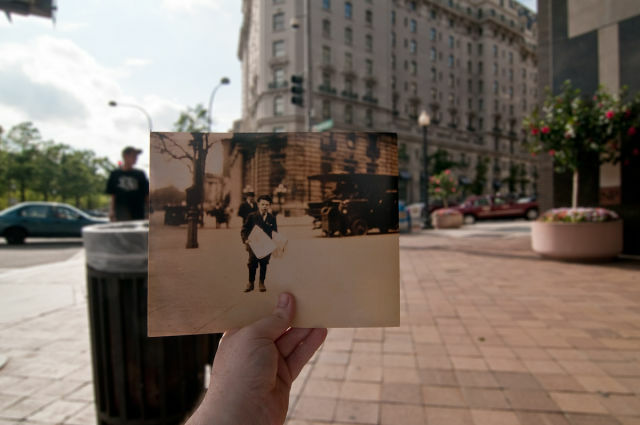 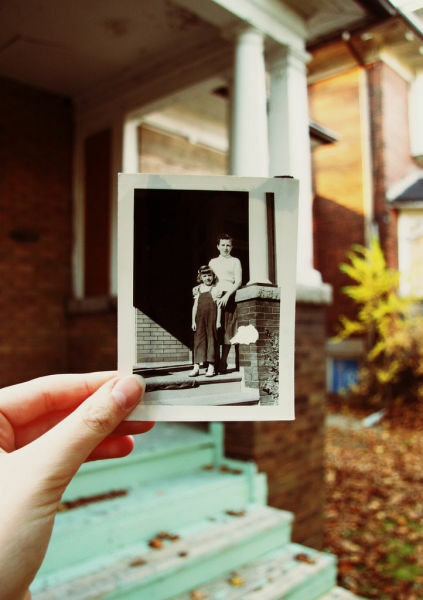 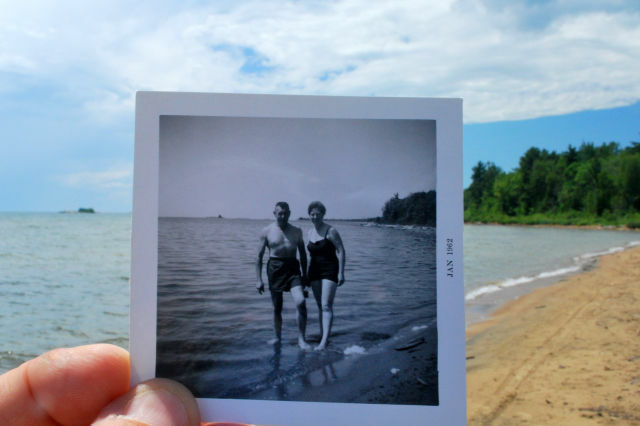 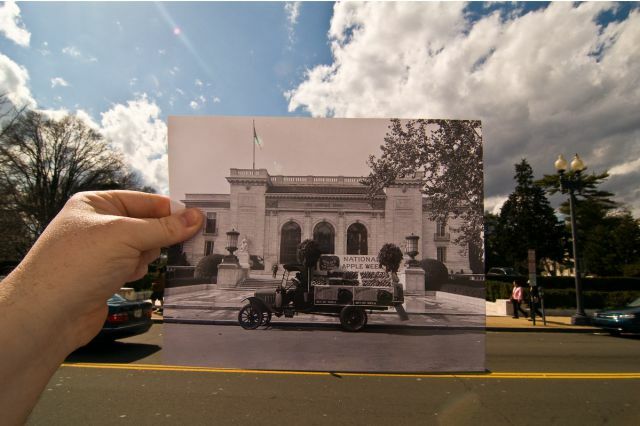 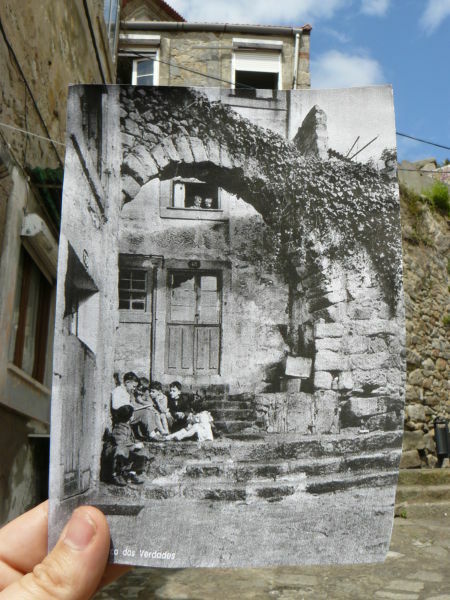 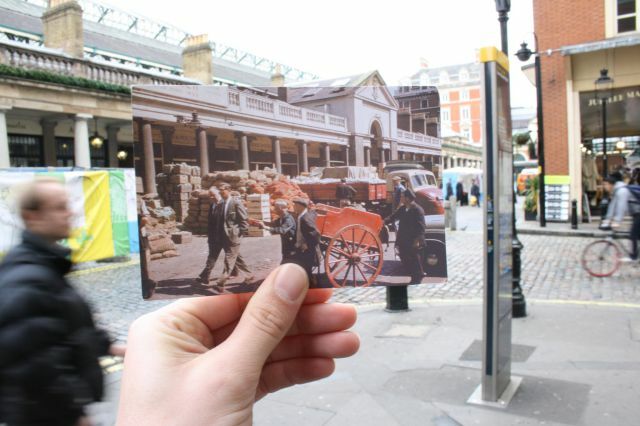 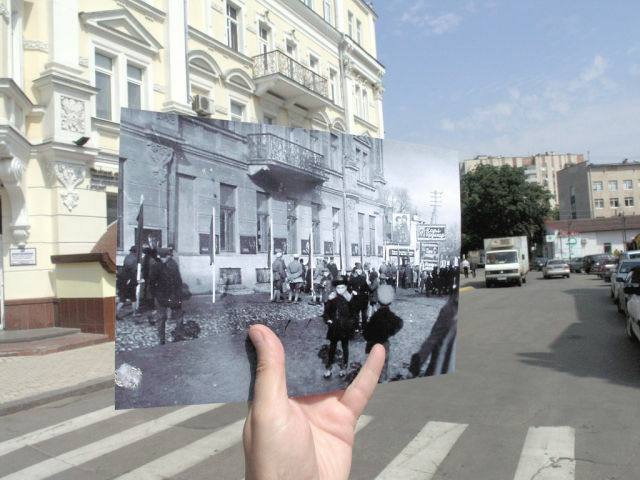 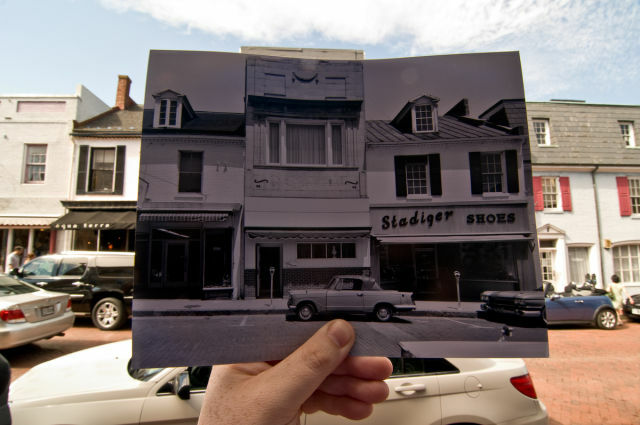 These fascinating pictures merge the past with the present with very impressive results. 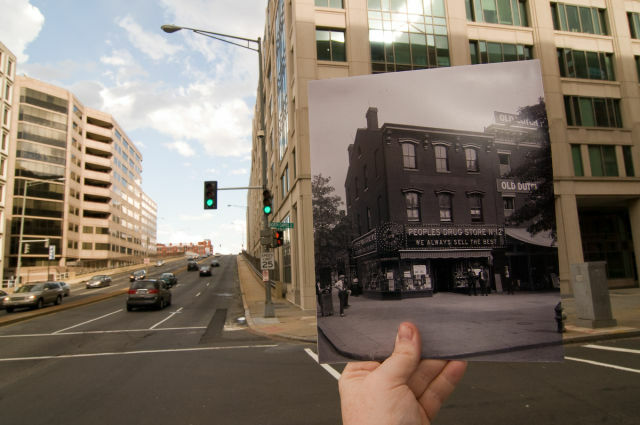 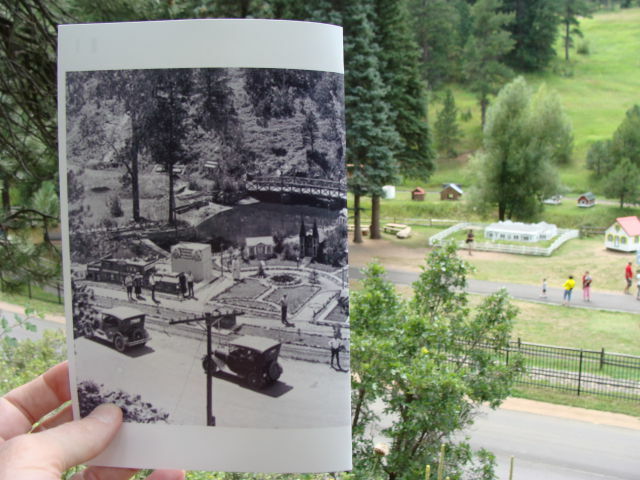 The contrast in the photos will make you appreciate just how much progress we’ve made since back then. 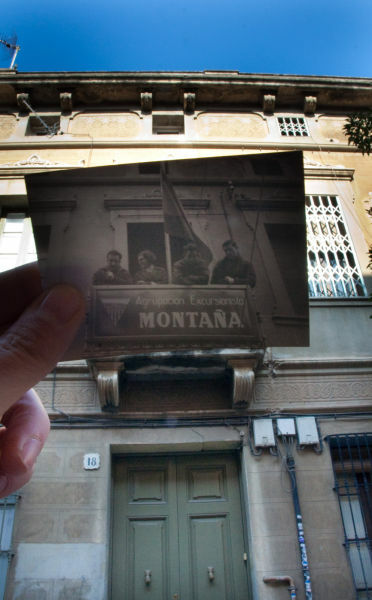 super junrey !!! 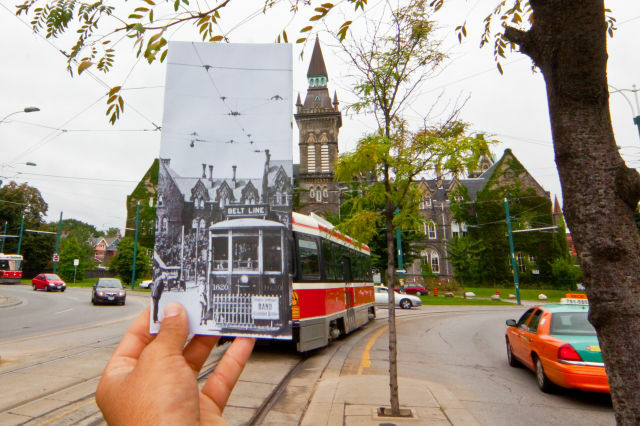 these really are amazing photos! 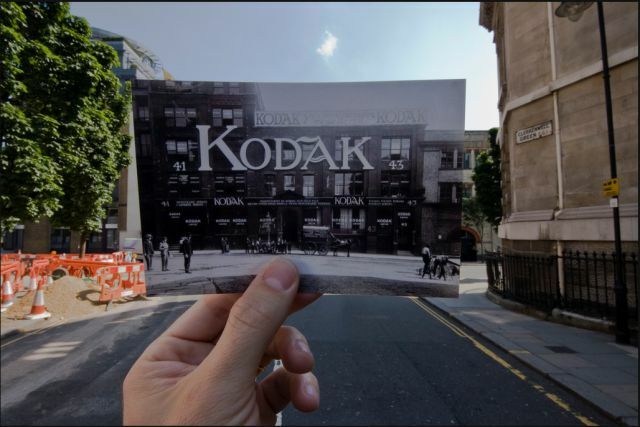 #13 is fake ! 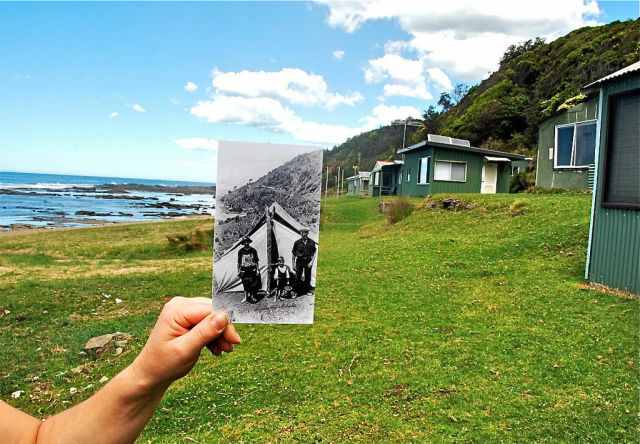 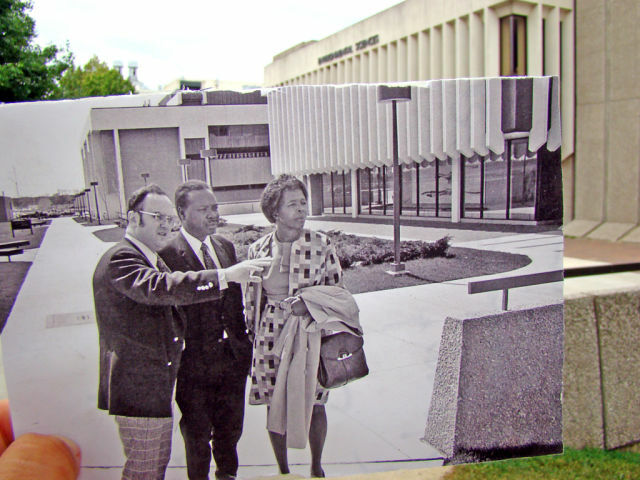 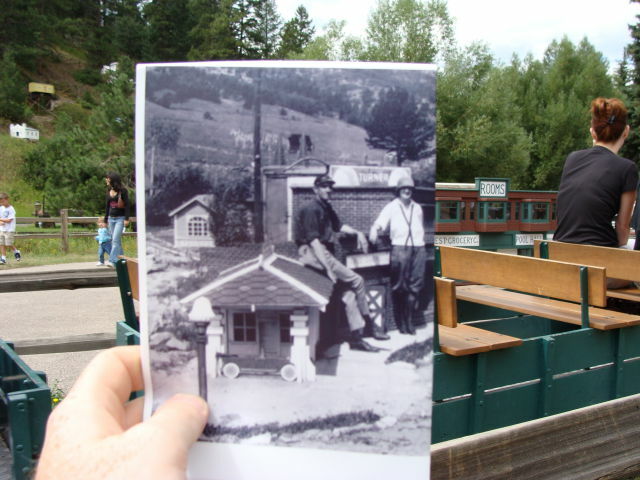 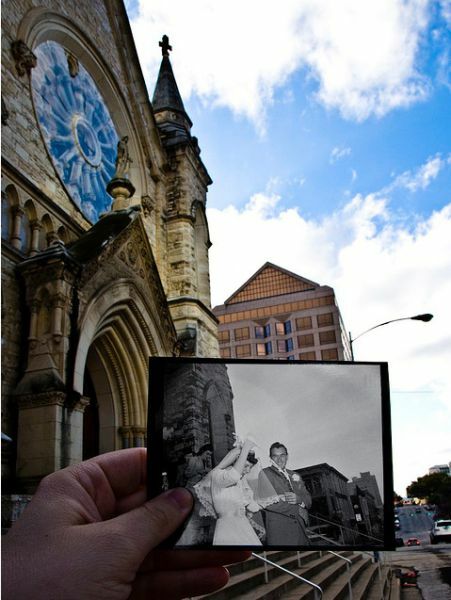 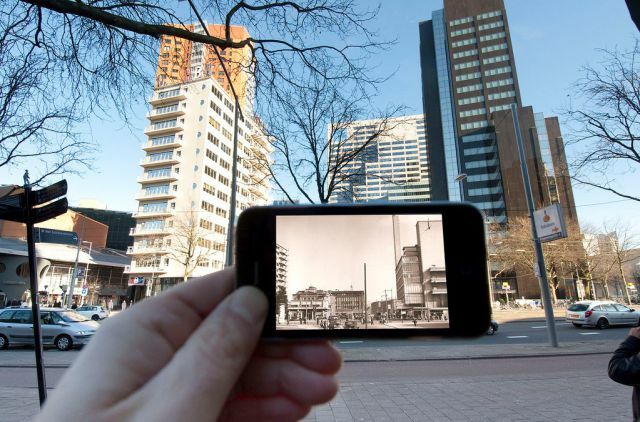 Past photo is in North America and modern photo is in Europe.